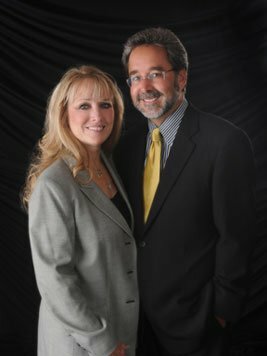 Home / Blog / Blessing Israel / Why Sponsor a Tree This Holiday Season? If you are looking for a unique and thoughtful gift idea this holiday season, you might consider sponsoring an olive tree in Israel in the name of your gift recipient. My Olive Tree has peace groves with plenty of room for brand new sponsored trees for a one-time gift of $177. You are giving to more than one person. 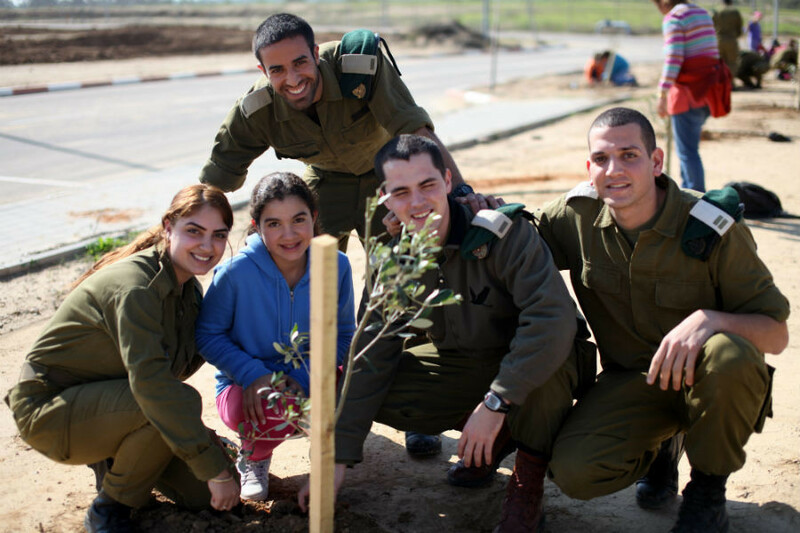 While the recipient of your gift gets a tree planted in their name overseas, the real gift is to the people of Israel. All of the trees planted in our peace groves contribute to our efforts to provide employment and economic boosts to the impoverished people of Israel. You help to provide hope to Israel. Every olive tree planted is a symbol of peace and hope for a region that hasn’t had nearly enough of either for generations. Our peace groves are planted directly on top of “terror tunnels” that had previously been used to smuggle terrorists and their weapons and contraband as they carried out their acts of evil. Having these peace groves over those old sites is a symbolic way to reclaim the country and build for a peaceful future. You are creating a spiritual connection with Israel. If you are particularly looking for a gift that has some sort of connection with faith and scripture, an olive tree sponsorship helps you to help us fulfill the scriptures dealing with reclaiming the desert. And remember what was said in scripture about Israel: God will bless those who bless his holy land, and the people of Israel can absolutely use your blessing. Sponsorship comes with additional items. In addition to receiving a tree in your name in Israel, you can also receive a personalized certificate and receive three gifts from Israel with a 30 percent discount and completely free shipping, such as our extra virgin olive oil or our anointing oil. Contact us today if you have any additional questions about sponsoring a tree this holiday season.